The Chris Robinson Brotherhood are on tour in support of their latest studio album 'Barefoot In The Head.' In the middle of one of their most prolific periods to date, the band is riding a creative wave with a slew of studio and live records coming out amidst a rigorous tour schedule that only seems to fuel their fire even further. Their stellar new album, 'Barefoot In The Head,' marks the CRB's third studio release in just two years, and it finds them pushing boundaries and breaking new ground with more joy and wonder than ever before. Overspilling with stunning musicianship and infectious energy, the album showcases the continued growth of Robinson's songwriting partnership with his bandmates: guitarist Neal Casal, drummer Tony Leone, keyboardist Adam MacDougall, and bassist Jeff Hill. It revels in the kind of adventurousness that can only come from five artists tuned into the same sonic wavelength. "The music that we make, the concerts that we play, it's this world we've created for ourselves and our people," explains Robinson. "We want everybody to understand that no matter where you are in your life that you can always be barefoot in your head. There's always this other place you can go. Is that place it real? That's your decision to make, what you're going to let be real to you." 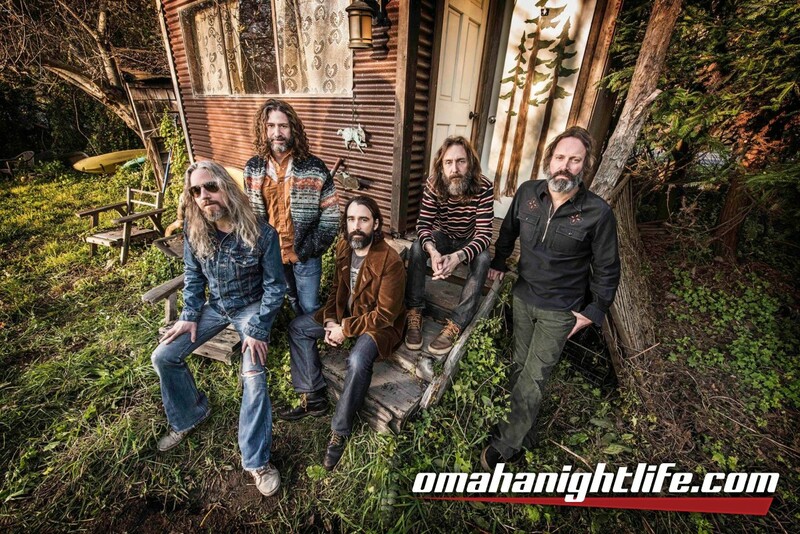 The Chris Robinson Brotherhood emerged in 2011 by playing close to 50 shows over nine weeks in California before ever leaving the Golden State or officially releasing music. Their introduction on the national stage came in 2012 when they'd release not one, but two acclaimed full-length albums within a few months of each other. Critics hailed their sprawling debut, 'Big Moon Ritual,' as a revelation, with The Independent raving that Robinson had "finally found the ideal vehicle to indulge his taste for 'Cosmic California Music.'" The reviews were similarly ecstatic for its immediate follow-up, 'The Magic Door,' which was praised by Relix as "classic rock in the finest sense." 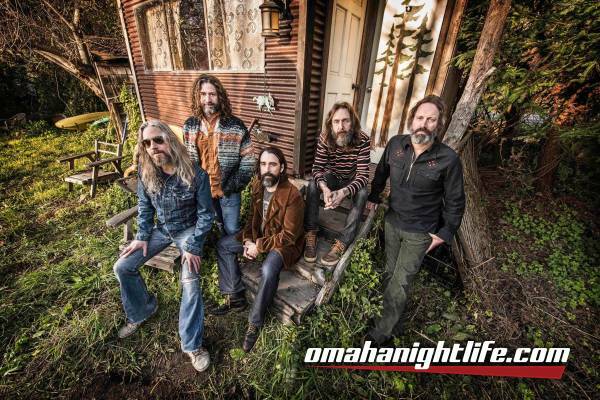 The band's epic tour schedule brought their shimmering acid-Americana around the world for a staggering 118-date tour, firmly establishing the CRB as the new standard-bearers of the psychedelic roots torch. In 2014, they returned to the studio for 'Phosphorescent Harvest,' a masterful collection that showcased the blossoming songwriting partnership between Robinson and Neal Casal. 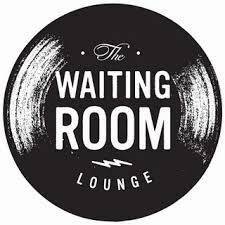 Rolling Stone raved that the album was "electrifyingboast[ing] a vintage rock vibe that's at once quirky, trippy, soulful and downright magnetic," and Guitar World called it "a treasure trove of soul that advances the band's bluesy, kaleidoscopic sound." With a steady flow of new studio albums and live recordings plus a near non-stop touring schedule, including a growing number of sold out shows, the Chris Robinson Brotherhood are proving themselves among the most prolific rock and roll bands of their time. The quintet have honed their kinetic chemistry and immersive sound into a singular vision, which Uncut Magazine calls, "...a celebration of how American musical traditions can be at once honored and psychedelically expanded."